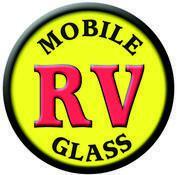 Mobile RV Glass is the # 1 choice for RV windshield replacement in Kansas, specializing in one piece and split windshield replacement for Class A,B, and C motorhomes. We offer mobile and in shop installation appointments throughout Kansaswith competitive pricing. Our national distribution network ensures the highest quality of original equipment and aftermarket windshields, gaskets and moldings in the industry. Mobile RV Glass works with all insurance companies to handle your no-fault glass claim professionally.Our national warranty protects you across Kansas and the U.S.A ! *Mobile service not available in all areas. 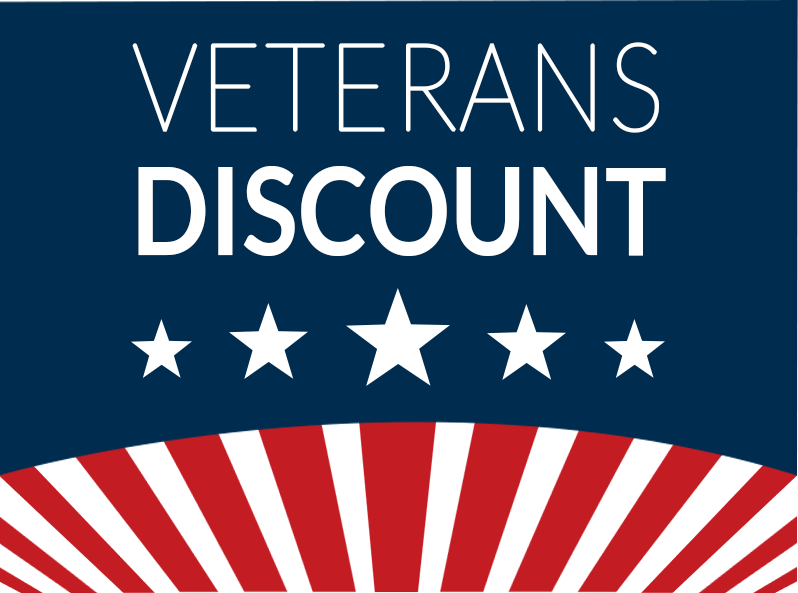 Copyright © 2018 Mobile RV Glass., All Rights Reserved.